Fisher-Price is warning parents with Fisher-Price Rock & nbsp; Play of several infant death reports related to the use of the product. The Consumer Product Safety Commission says that at least 10 infants died after rolled from the back to their stomach or side while they were unmoved in the rocker. All infants were three months or older. Because deaths continue to occur, CPSC recommends consumers stop using the product at three months of age or as soon as an infant performs rollover functions. 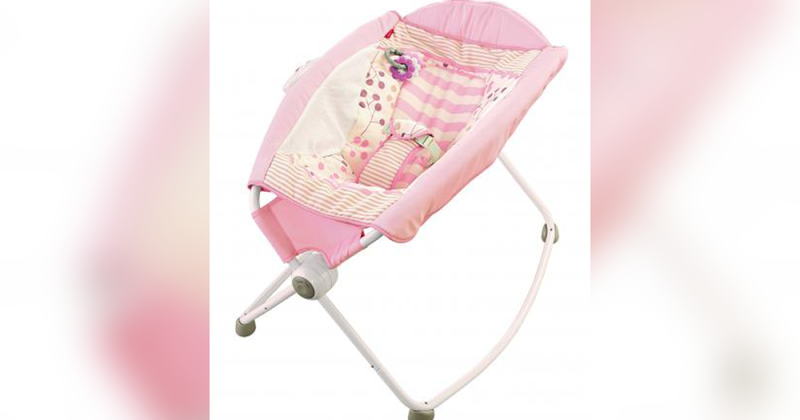 CPSC has previously warned consumers to use restrictions on infant prone sleep products. CPSC and Fisher-Price remind consumers to create a safe sleep environment for infants, whether using a crib, basin, playground or inclined sleep: Never add blankets, pillows, stuffed toys or other items to the environment and Always place babies to sleep on their backs.